Living in the Smoky Mountains makes bushcrafting second nature to me. However, it didn’t start out that way. I’ve spent many adventures cold, wet, and miserable before I knew what I was doing. That’s fine and all when its just for fun, but when it’s life or death, it turns serious very quickly. 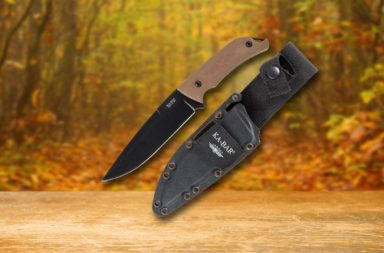 Dave Canterbury understands that not everyone is a survival expert, and he doesn’t expect them to be. Dave has released his new Bushcraft Survive and Thrive Kit which contains the basics for survival that can easily save your life in a tight spot. Usually, outdoors kits are full of “over the top” survival tools that are extremely pricey. 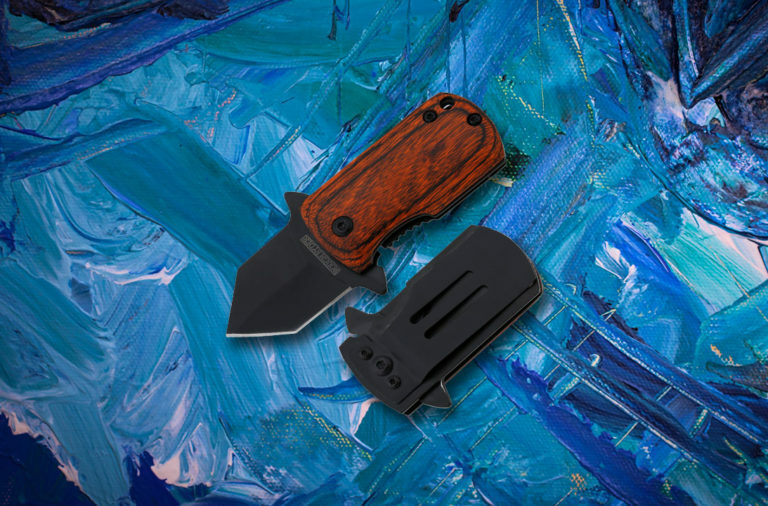 Luckily for us, Smoky Mountain Knife Works knows that quality doesn’t always mean expensive, and decided to sell the Bushcraft Survive and Thrive Kit for only $99.99. 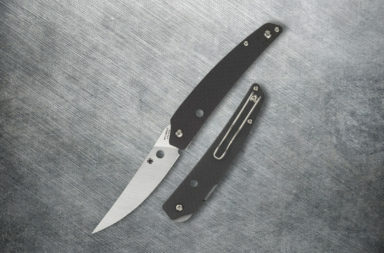 To me, the most important part of any outdoor survival kit is its knife. The tactical knives and automatics are certainly cool, but I don’t think I would place my life in the hands of a Lightning OTF. 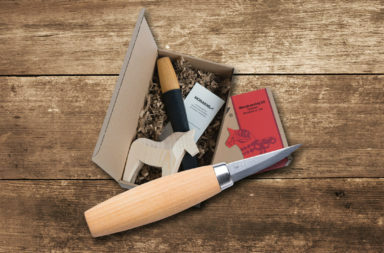 Dave chose the perfect knife for this kit by adding a Morakniv Kansbol. 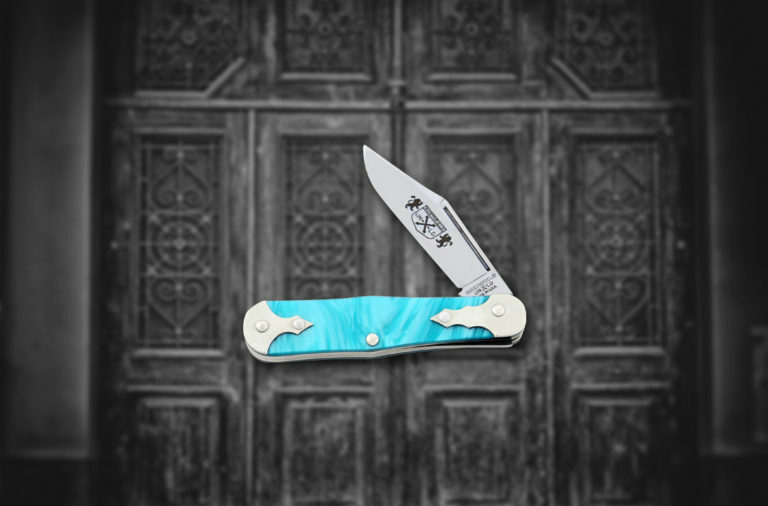 It has satin coated stainless steel blade, OD green rubber handle, and full tang construction, which make it a solid performer in the outdoors. 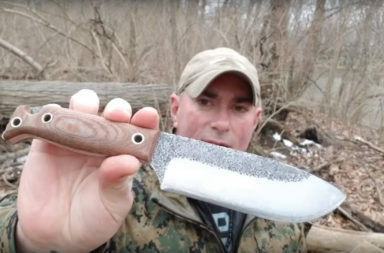 A knife like this is absolutely essential for survival, and this Mora confirms my belief that this kit is down to earth and not over the top. 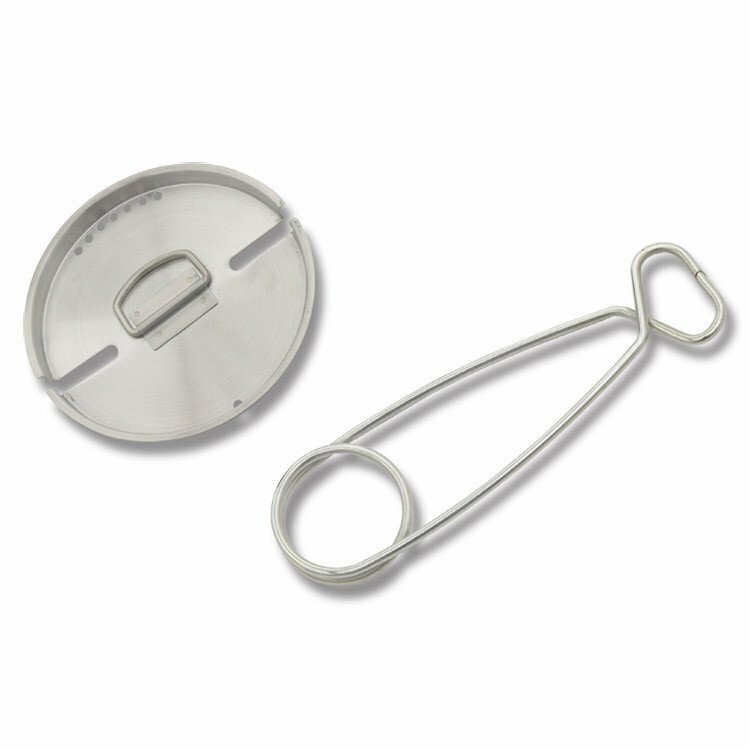 The Bushcraft Survive and Thrive Kit also contains the second most important piece of equipment you need to survive: a bottle with cooking pot lid. 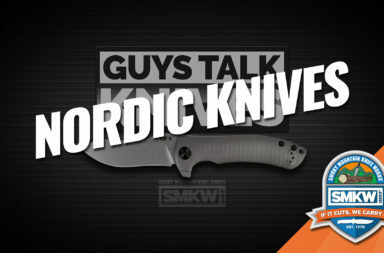 When it comes to survival, water is the most important thing that you need to think about, and this bottle can accomplish two very important water related tasks. 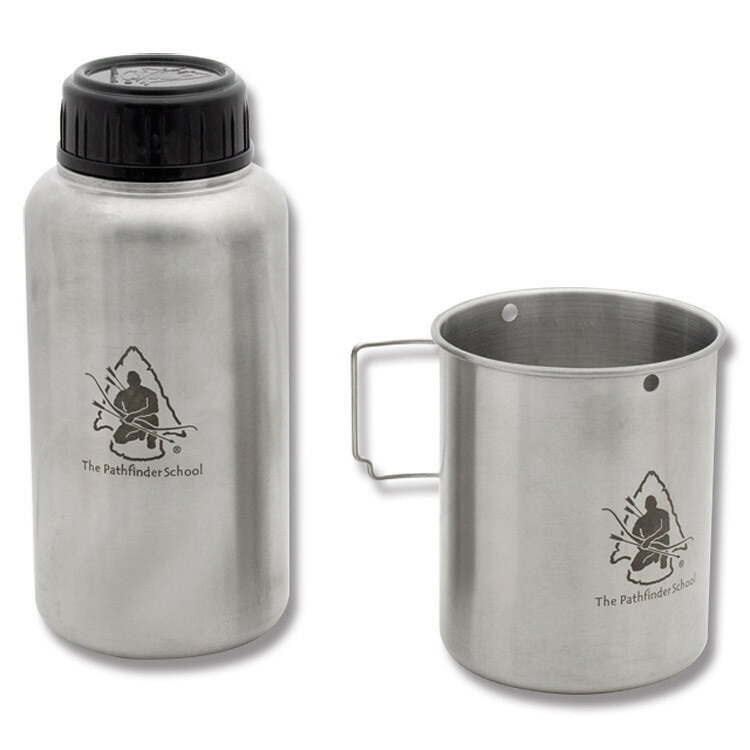 Obviously the bottle part is great for transport and storage of purified water, but the lid plays an important role too. 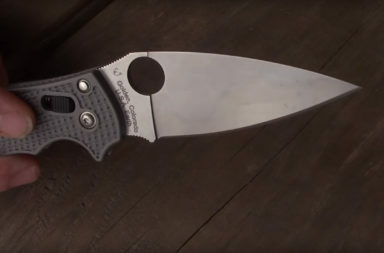 If you’ve ever gotten sick from drinking contaminated water while bushcrafting, I doubt it’s a lesson you will ever forget – I know I certainly won’t. The lid can actually be used to boil and purify water. Its stainless steel construction makes it ideal for this task and gives you a metallic surface for emergency signaling. The bottle doesn’t weigh much, but it’s worth its weight in gold when you’re forced into a survival situation. Dave’s Kit also has some very cool UCO fire tools that come in pretty handy. 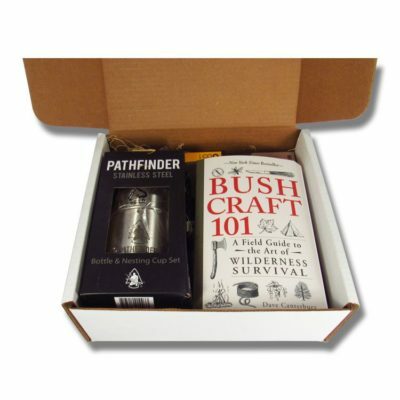 The Bushcraft Survive and Thrive kit includes strike-able Sweetfire tinder sticks and a storm-proof match kit. 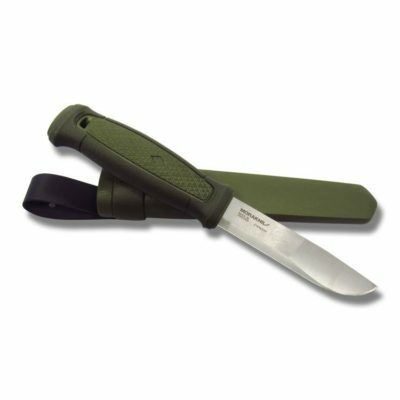 Each item plays a specific role in survival and is actually a generous addition to the kit. Fire can be the “make or break” in the event of an emergency. They say that your mental state is half the battle to survive and thrive in the wilderness, and fire is a huge motivation boost. 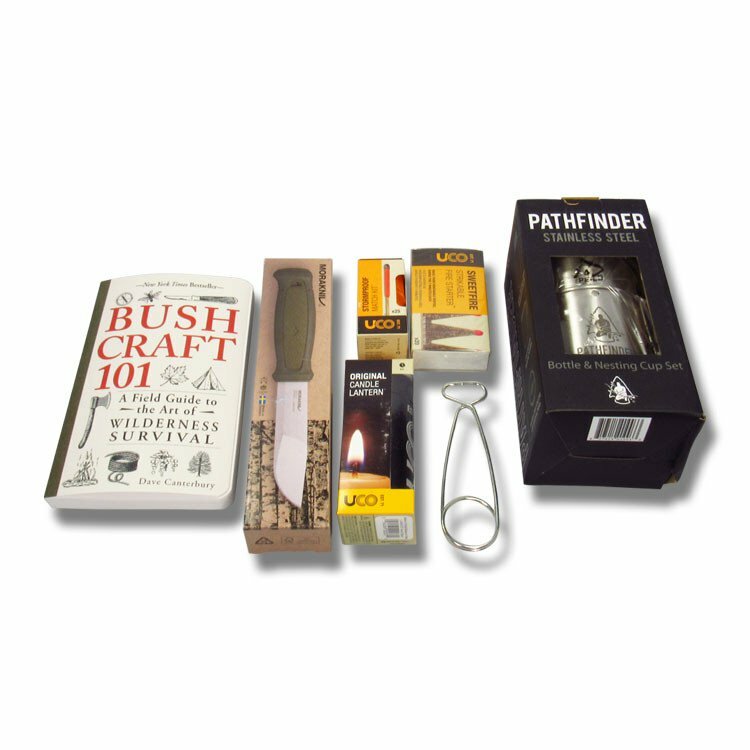 This kit offers three ways you can start a fire, and each one is better in different scenarios than others. Dave took no chances in making sure you have the tools to survive and it’s apparent just in the fire-starting gear. 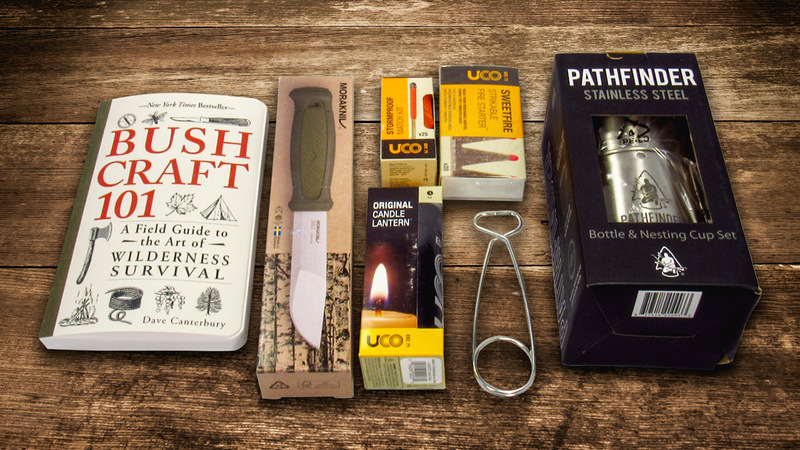 The kit also includes a UCO candle lantern that’s a subtle, yet practical comfort piece. 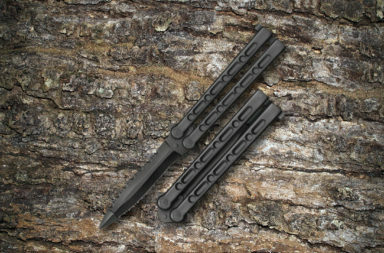 Obviously, it’s practical for seeing in the dark, but it also can help your makeshift shelter feel a lot more comfortable. Survival can be scary, especially at night in the wilderness, so having a candle lantern can really ease your mind. I know what you’re thinking, “Yes this kit has some cool items, but how does that help me if I don’t know how to use them?” No worries, guys. Dave also threw in a copy of his book “Bushcrafting 101.” This book will not only cover the basics and what is in your kit, but it also covers more advanced techniques that can really improve your situation in the wilderness. 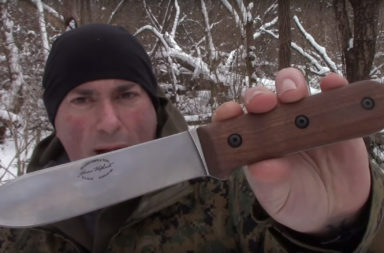 Dave really breaks survival down into a step-by-step process that’s easy for any novice to follow. I would argue that the book may be the most important part of this kit – and many would agree. 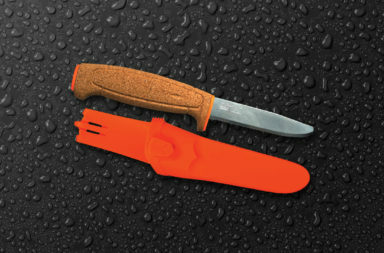 Dave did an excellent job when he pieced together the Bushcraft Survive and Thrive Kit. Not only did he include some of the most respected brands and tools on the market, he also included his book so you can use them effectively. 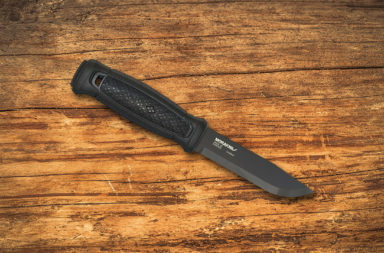 For $99.99, the Bushcraft Survive and Thrive Kit is certainly worth picking up – personally, I think the knife and book alone are easily worth the price. 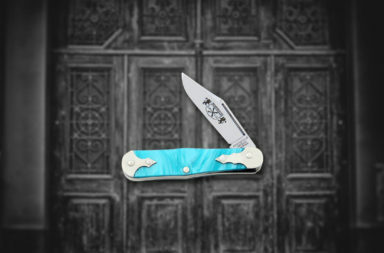 I found this kit while wandering around Smoky Mountain Knife Works. If you’ve never been, it’s certainly worth a visit. 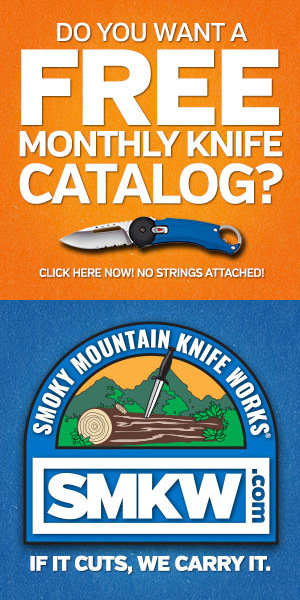 If you’re not headed to the Smokies any time soon, check out their online store, smkw.com. 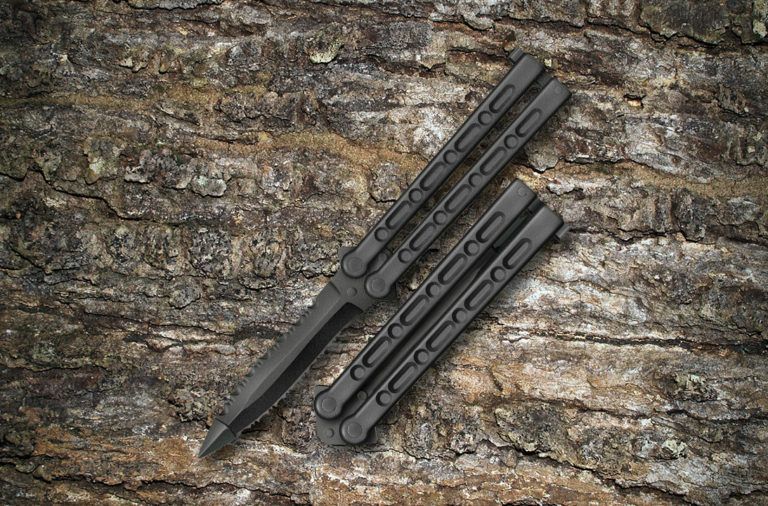 I’ll go ahead and drop you a link to the kit below.